FREE Redbox Movie Rental August 11th! You are here: Home / dvd / FREE Redbox Movie Rental August 11th! Reserve your free Redbox movie rental August 11th only! Enter the code BRIGHT into a kiosk or online for your free DVD or Blu-ray. 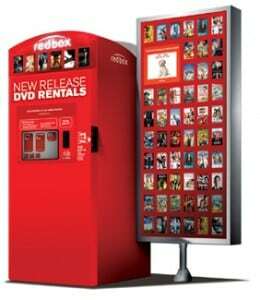 Visit Redbox to find a kiosk location near you.